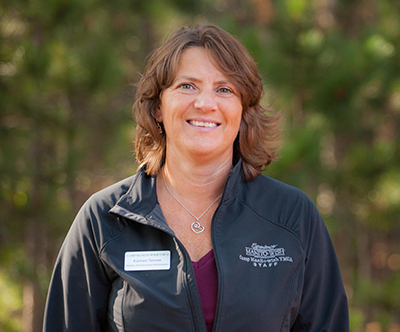 As Director of Finance and Administration, Karmen is responsible for overseeing all fiscal aspects of Camp Manito-wish YMCA operations, a role she tackles with equal parts professionalism, proficiency and friendliness. Prior to joining Manito-wish, Karmen held Finance Manager positions for several companies and organizations. Karmen holds a BS in Accounting from the University of Wyoming.